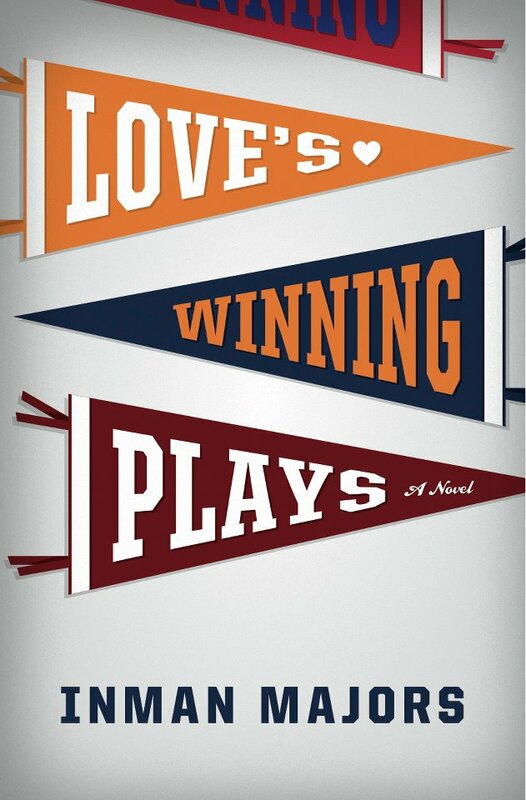 Book Talk: Podcast - Inman Majors "Love's Winning Plays"
Podcast - Inman Majors "Love's Winning Plays"
Stephen Usery interviews Inman Majors about his new novel, Love's Winning Plays. Set in the intense yet hilarious world of off-season college football, young Raymond Love is trying to win a full-time position as a coach for an unnamed SEC school. 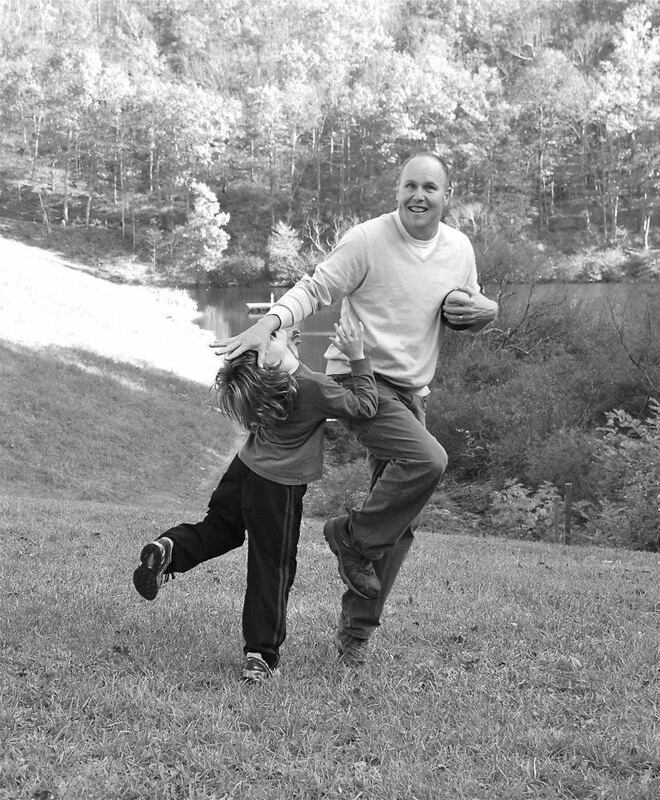 His big test is to keep tabs on the eccentric Coach Woody, whose dedication to the sport gets off-track when touring the state to help raise money from boosters. 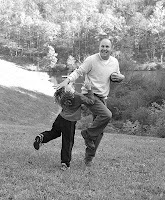 Podcast - James Meek "The Heart Broke In"